Jones Walker&apos;s State & Local Tax (SALT) team provides a full range of services to clients on a multi-jurisdictional basis. 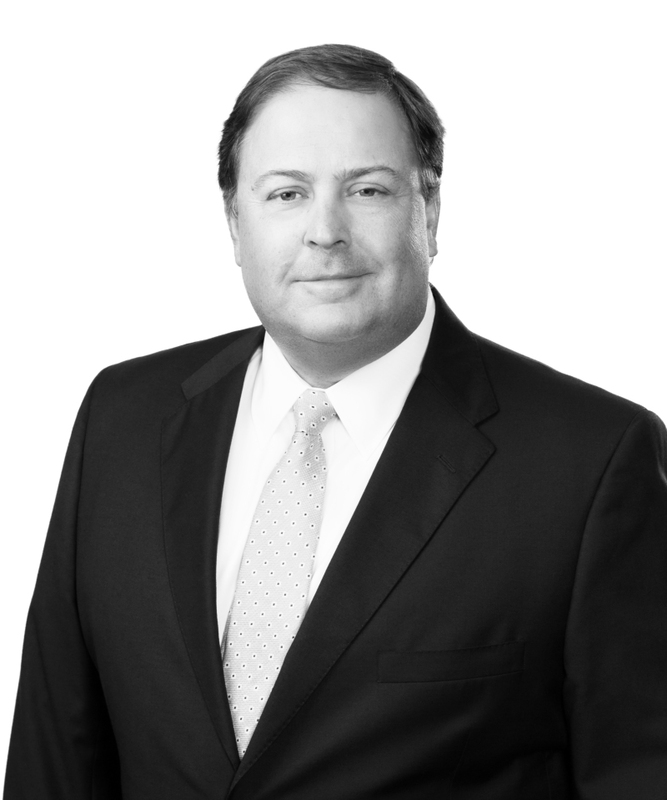 Our SALT practice has some of the most experienced tax attorneys, many of whom are Board-Certified by the Louisiana Board of Legal Specialization, and is one of the deepest in the Gulf South. The Jones Walker SALT team provides state and local tax advice to a wide range of clients in many different industries. Our SALT services include business and transactional planning and structuring; tax policy and legislative advice; dispute resolution, both administrative and judicial; and business and tax incentives. Our attorneys regularly advise clients in many state and local taxing jurisdictions on matters involving income, franchise, net worth, gross receipts, sales/use, business and occupational license, severance, ad valorem property, and other miscellaneous taxes. We are prepared to guide clients through the murky waters of the diverse state and local tax systems in many parts of the country. Our clients include multinational corporate conglomerates, regional and local businesses, and individuals. With a presence throughout the Gulf South region, our SALT team is particularly poised to handle matters involving the following industries: oil and gas exploration and production; oilfield services; refining; mining; manufacturing; transportation, including land, pipeline, brown water, and blue water; telecommunications; broadcasting; paper; and healthcare. 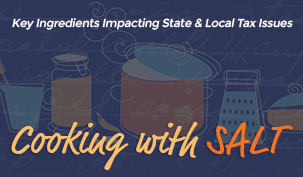 Our Cooking with SALT blog provides timely insights on recent legal and practical developments concerning clients in many state and local taxing jurisdictions on matters involving income, franchise, net worth, gross receipts, sales/use, business and occupational license, severance, ad valorem property, and other miscellaneous taxes.